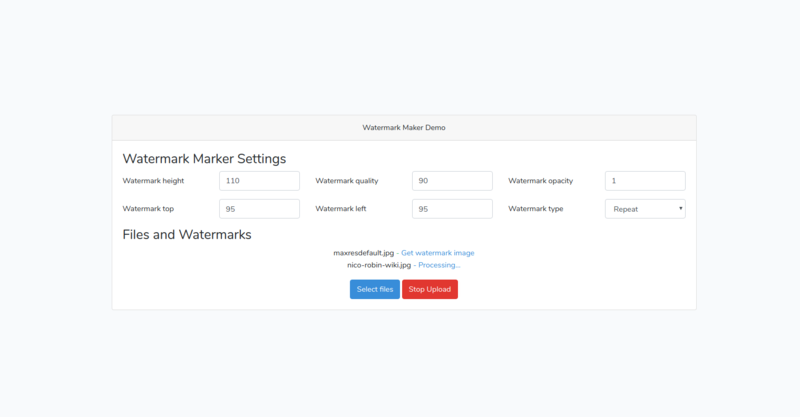 Watermark Marker – watermark all your images without any plugin! The script helps you to protect your images by adding watermark onto them. Support single and repeat watermark. This script will automatically add a custom watermark on your pictures without installing any plugin or modifying the original image. It is easy to install and easy to use. How cool is that!